The Webinar Wednesday continues to bring great educational material to HTM professionals in 2019. 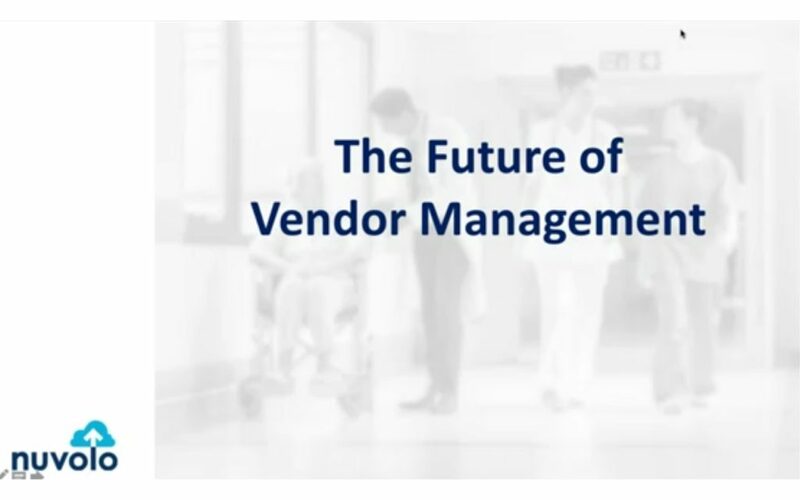 The recent Nuvolo-sponsored webinar “The Future of Healthcare Vendor Management” provided the opportunity for attendees to earn 1 credit from the ACI. The webinar featured Nuvolo Director of Solution Consulting Peter Goltz. He discussed and demonstrated ways that HTM organizations can manage their vendors in a modern CMMS system. He covered areas around vendor on-boarding and access to the CMMS system, vendor contract management, vendor scorecards and reporting and vendor service level management. Almost 300 biomeds from throughout the United States tuned in for the live presentation and more have viewed a recording of the session online. The attendees at the live presentation gave the webinar a 3.8 rating on a 5-point scale with 5 being the best possible score. Goltz garnered positive feedback via a post-webinar survey in which the presentation was described as “informative” and “super relevant” by attendees. 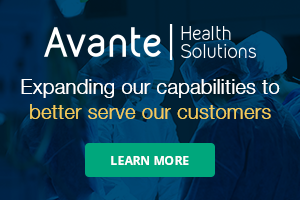 “Another informative webinar that helps show the effective use of CMMS technology to manage assets,” said J. Ruiz, Biomedical Engineering Manager. “Well done and super relevant,” shared M. Pritchett, Biomedical Technician. “I enjoy the way that Peter presented the use of Nuvolo to log the vendor paperwork,” explained D. Palumbo, Technician. “As always, with these types of webinars there is a value to the HTM field. Great information,” said L. Clifford, Area Manager. “Very thorough information delivered in a convenient manner,” F. Rosen, BMET, shared. “The Wednesday Webinar series is a great way to learn of new developments in test equipment, software and medical devices,” D. Minke, BMET, said. “It’s nice to have access to such relevant biomedical-specific educational sources for free,” said J. Thielen, Biomedical Account Manager. “We enjoy having a scheduled time to help our technicians learn more about the industry than what experience that they get in the hospital,” said J. Walker, Supervisor, Clinical Engineering. “I truly enjoy the Webinar Wednesday series! I am able to listen to the webinar and work on equipment at my bench. No lost work time and I’m learning something new at the same time. Look forward to the next one,” S. McClinton, CBET, said. For more information about the Webinar Wednesday series, including a schedule and recordings of previous sessions, click here.